It is true that the European and especially the German furnishing choice may somehow differ from the one that is used in other parts of the world. These 12 German modern furniture ideas will give you an insight of what a modern apartment in Germany is generally going to look like, as well as how to make it more contemporary. The fact is that German style designs are characterized by the larger spaces with the emphasis on the industrial details. This is what gives the contemporary appeal to the apartment. The natural shades are overly used to soften the nuances which are brought by the industrial appeal. Germans use a wide spectrum of colors. This is also something incredibly common. The high ceiling is going to create the feeling that you are in a much larger space and it gives more room for improvisation. This is the ultimate tool in the hands of a designer when it comes to contemporary appearance. The minimalistic pattern is commonly used to a great success. Decorative or authentic, brick walls are a great way to put the accent in your room interior – whether in a living room or in bedroom. Typically, the German style would involve the brick wall behind the sofa or bed. Open transition walls which lead from the living room to the dining room are found in almost every German apartment. This is a great idea to widen the space and to create more room for your family. 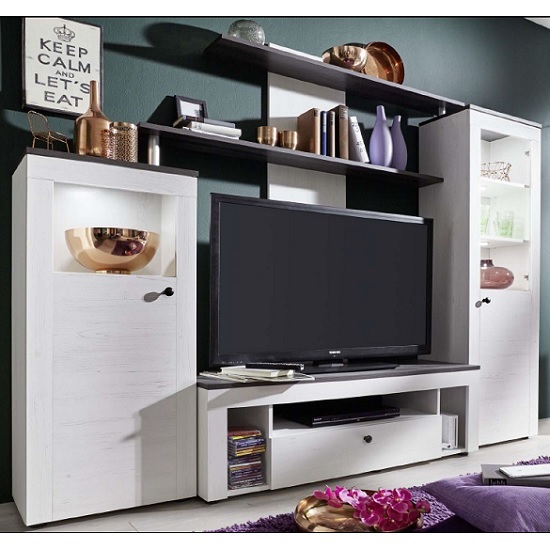 Modular furniture is easy to assemble and to transport, plus, it is available in a variety of colors. All in all, this is an incredibly trendy way to furnish your modern German apartment. Quite frankly, this is rather logical. The reason for larger hanging chandeliers is that the rooms are incredibly spacious. The ceilings are also rather high which simply demands larger lighting bodies. Here are some more inspirational ideas on bold chandeliers for you. The massive wooden tables are a great idea to put an emphasis on this particular place. The area should be designated for family time, and there is no better way to put the accent on it. The parquet should be in the lighter spectrum to pose a subtle contrast to the darker colors used on the walls. The idea is to create versatility in the apartment, and this is the perfect way to go for it. The kitchen island is something which is both useful and incredibly stylish. It requires a larger kitchen space, but if you have it, the island is going to be a great addition. All in all, it’s safe to say that the German style of furnishing an apartment includes a wide variety of unconventional combinations which really work when they are brought together. The point behind these 12 German modern furniture ideas is to familiarize people with the design trends in Europe and particularly in Germany. They could be implemented everywhere across the world, provided they fit the personal preference of the homeowner.